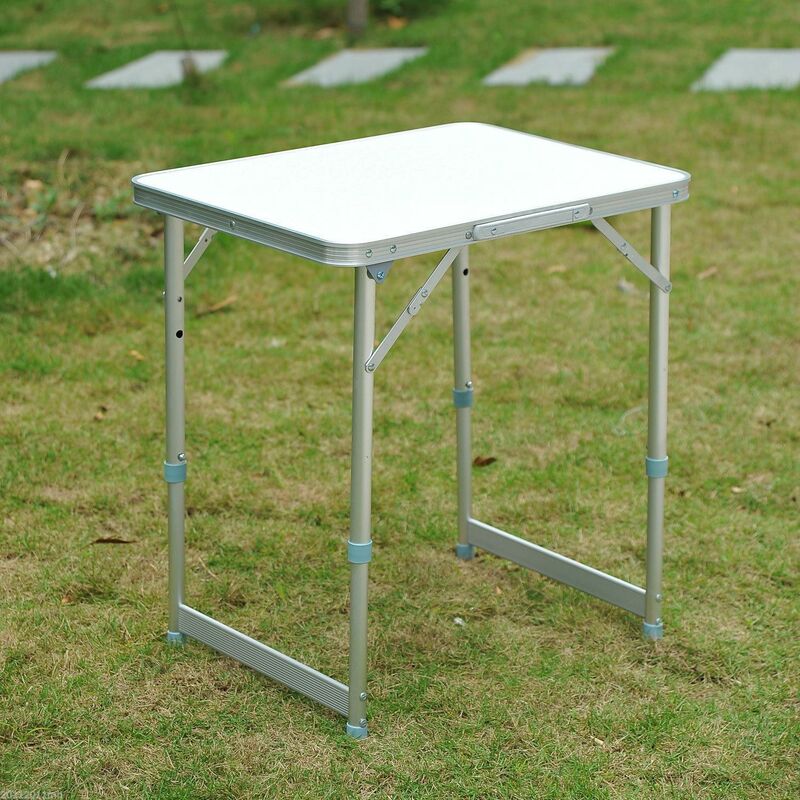 This Outsunny portable folding table is perfect for parties, camping, or any special occasion indoors or outdoors, with a simple durable design. 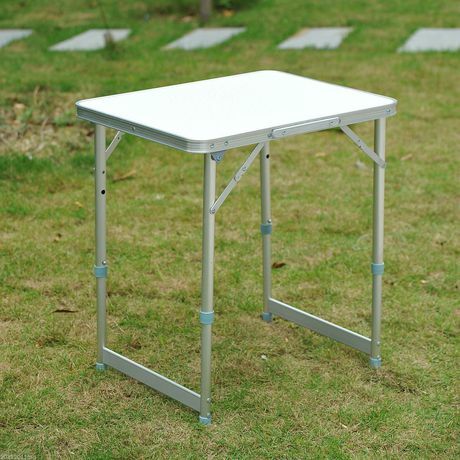 It features a built in easy to carry handle making transportation a breeze and it even folds up for compact storage. Lightweight so you can easily carry it long distances, easy to wipe off, and a great place to organize your food and drinks.